When OPEC first passed their production cuts in 2016, their goal was to return inventories to 5-year averages. They’ve nearly achieved this goal, but prices are less stable than they would like. Now, OPEC must find new criterion for their cuts to justify continued quotas in 2018. Whether they choose days of supply, or a different five-year period to use for their averages, the result will likely be continued cuts in 2018. Click Here to read more from Bloomberg. Facing a failing economy and sanctions on economic activity, Venezuela has launched a cryptocurrency called the “Petro” to raise cash. Each Petro is backed by a barrel of Venezuelan crude oil. The price was set at $60 for the 100 million Petros sold, giving Venezuela the potential to make $6 billion, a small portion of its $150 billion debt. In theory, the move gives Venezuela the cash upfront to pay off their debts, while committing 2-3 months of production via cryptocurrency. How it works out in practice is anyone’s guess. Click Here to read more from BBC News. President Trump has suggested he’s open to raising the fuel tax. 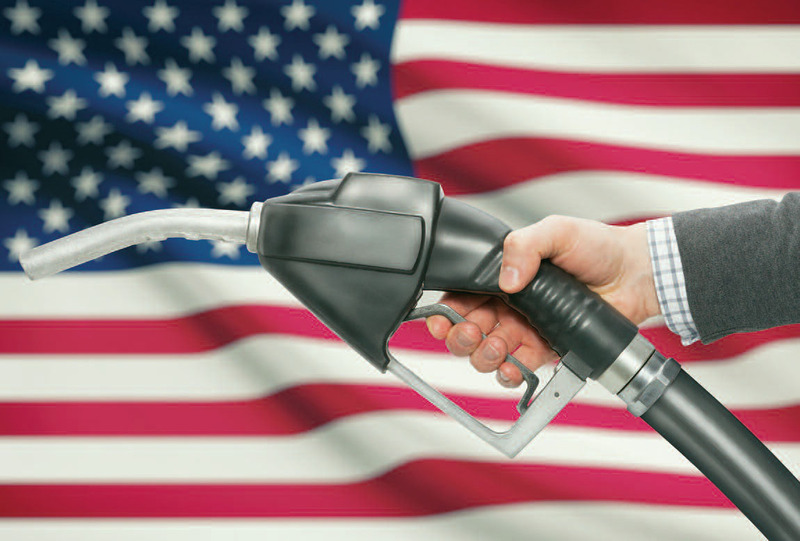 Federal fuel taxes have not been changed in 25 years; during that time, inflation and higher fuel mileage have degraded the value of the fund. Fuel taxes are meant to pay for infrastructure projects, specifically in relations to the national highway system, but the budget has been underfunded. Industry groups such as the American Trucking Association are advocating for a 20-cent tax increase over the next four years to pay for infrastructure, while conservatives oppose any tax hike. Click Here to read more from CNBC. Super tankers, the largest category of fuel tanker ship, set sail from the U.S. to China. The voyage is significant as the first time a super tanker has sailed directly from a U.S. port. The Louisiana Offshore Oil Port, or LOOP, is America’s first deep water port, capable of harboring massive tankers. The event shows that U.S. exports are flexing their muscle and creating the infrastructure needed to significantly boost exports. Click Here to read more from Bloomberg.